Stephen Conrad Moore was raised in Kansas City, MO, born in the state of Illinois, has lived and worked in Hong Kong, but is proud to now call New York City his home. 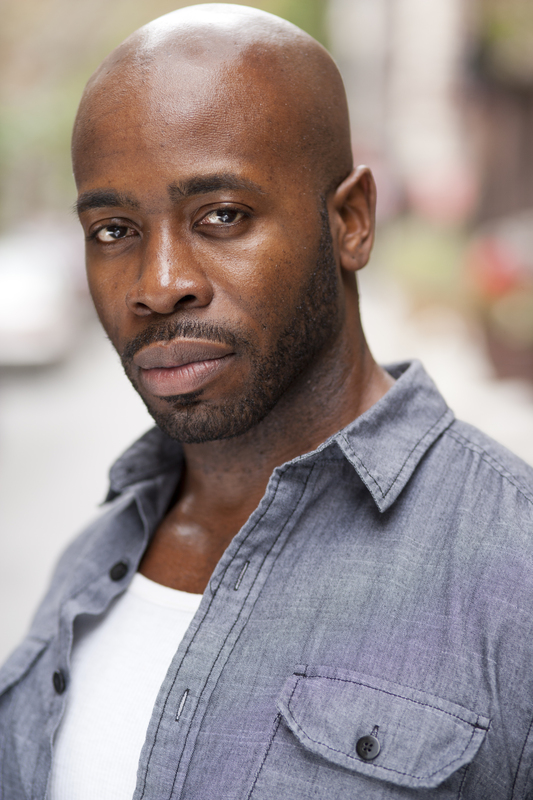 He recently completed a successful Chicago run of The Project(s) at American Theater Company. 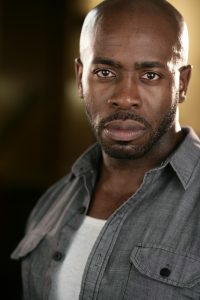 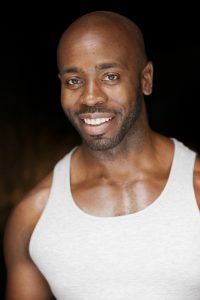 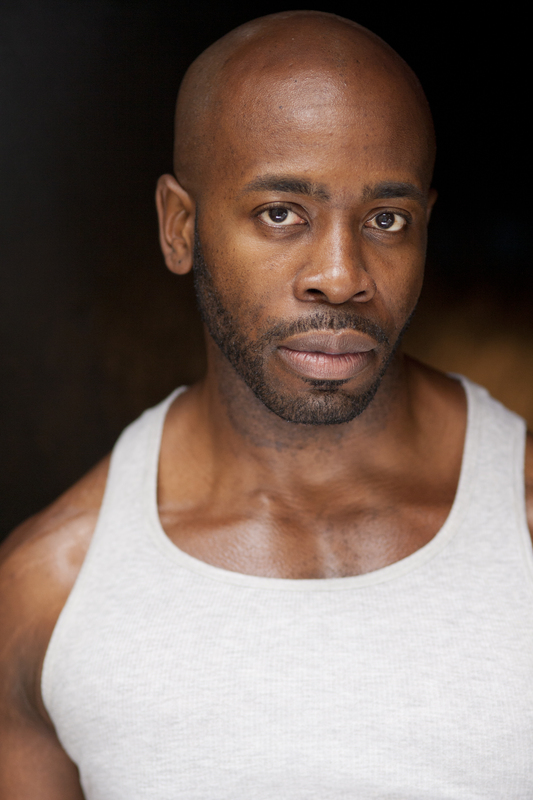 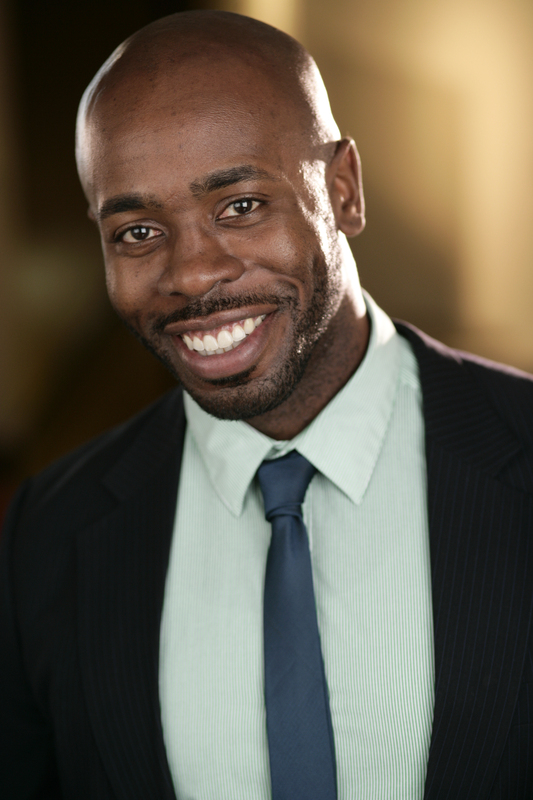 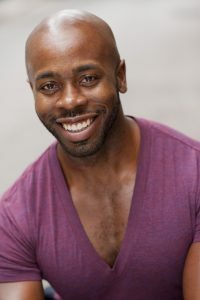 Although Mr. Moore has worked in numerous New York and regional theatres, one of his most honored memories was whilst a student at the Yale School of Drama, understudying, observing and being a part of August Wilson’s last creation, Radio Golf at Yale Rep.
Mr. Moore can be seen as the character Bones on Season 2 of Empire.